Live Music: Can your hearing aids handle it? 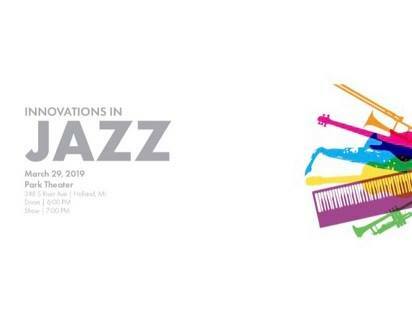 The wonderful Holland Concert Jazz Orchestra will be performing on 3/29 at Park Theater and it should be a fun concert! Did you know that some hearing devices handle live music better than others? With many, the limiting factor in enjoying live music is a limited input dynamic range. Essentially, the microphones can’t handle the louder peaks of music, resulting in distortion. Enjoy live music without clipping or distortion. Hearing aids with a large input dynamic range will not clip or distort loud music. If your hearing aids doesn’t sound good for music, try adding 2-3 layers of scotch tape over the mics. This simple trick can reduce the clipping/distortion! If live music is important to you, make sure your hearing device can handle it and is programmed appropriately. Contact us, or talk to your Audiologist for more info.